HIT! 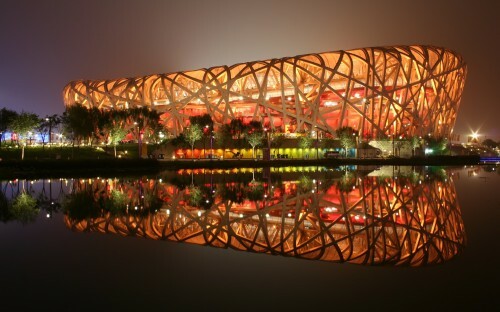 Super cheap flights to China: Beijing for €248! Polish airline LOT now offers super cheap flights to China thanks to today’s error fare! 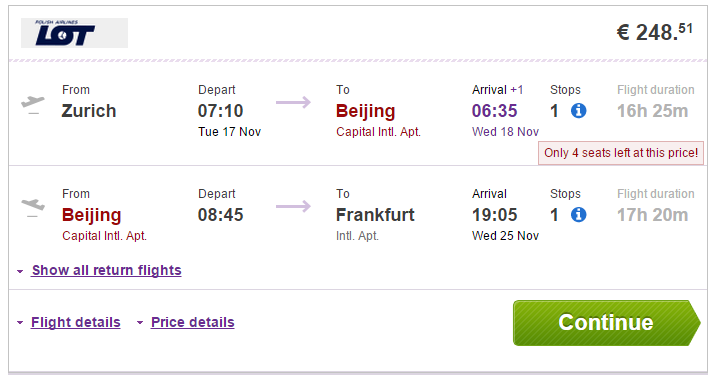 Multicity tickets Zurich – Beijing – Frankfurt are available for only €248! You better hurry up because this deal can be gone in few minutes! Regular tickets to Beijing cost around €550 or more!